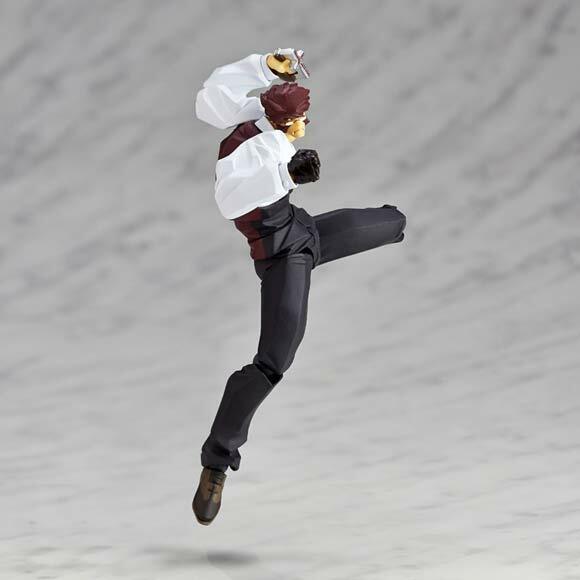 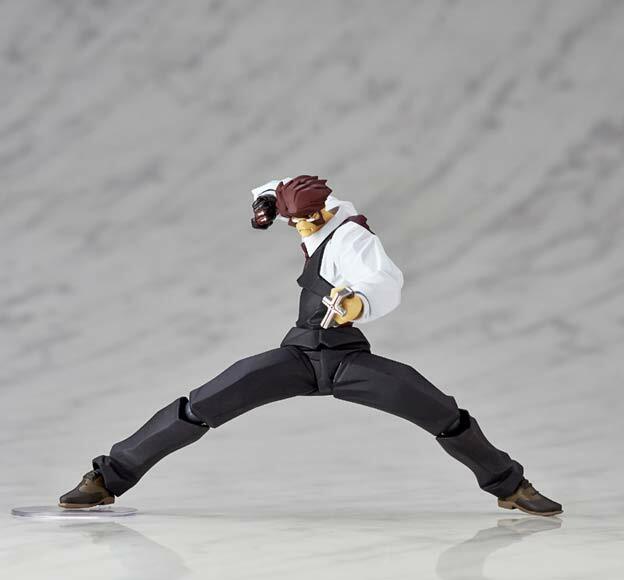 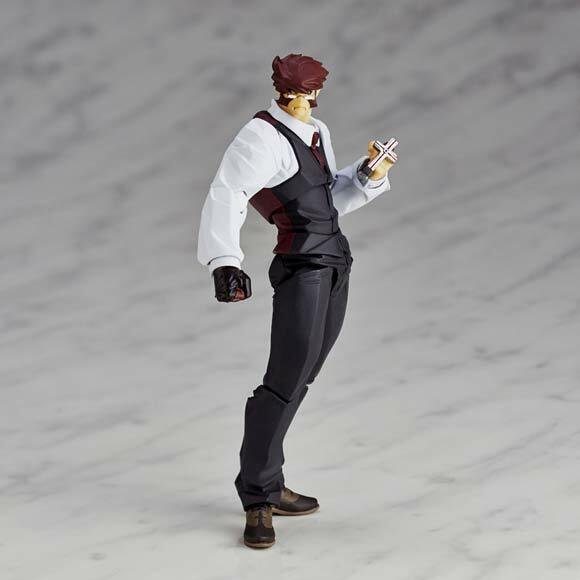 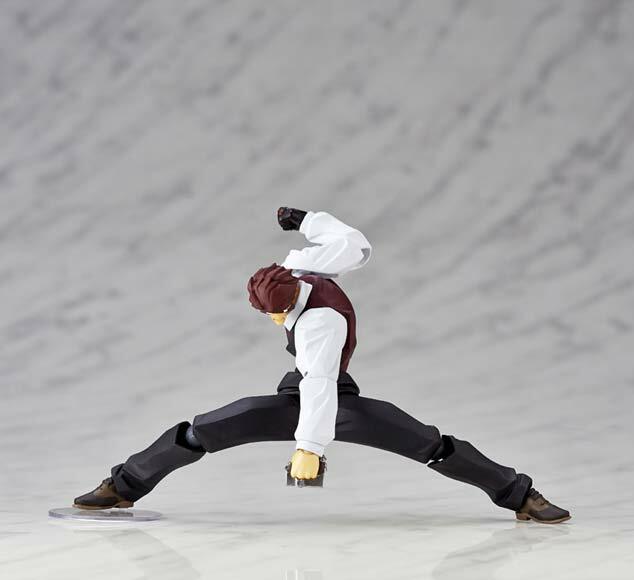 Kaiyodo has released a new line of Revotech action figures featuring characters from the popular anime, Kekkai Sensen (Blood Blockade Battlefront). 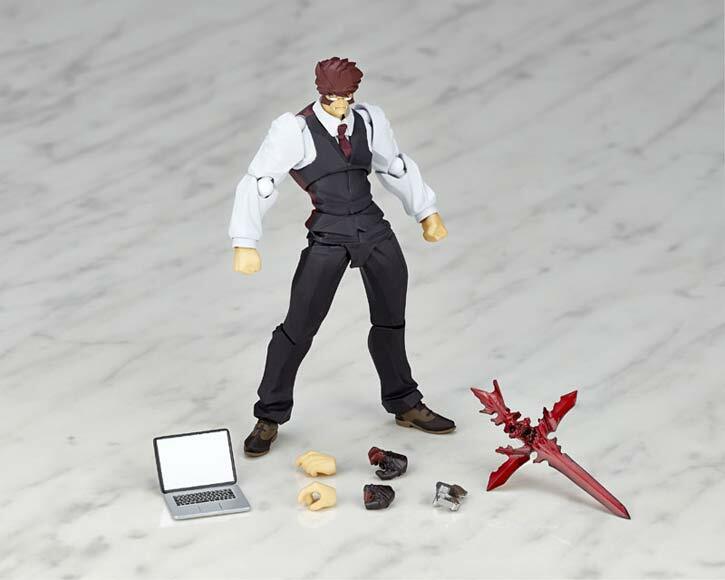 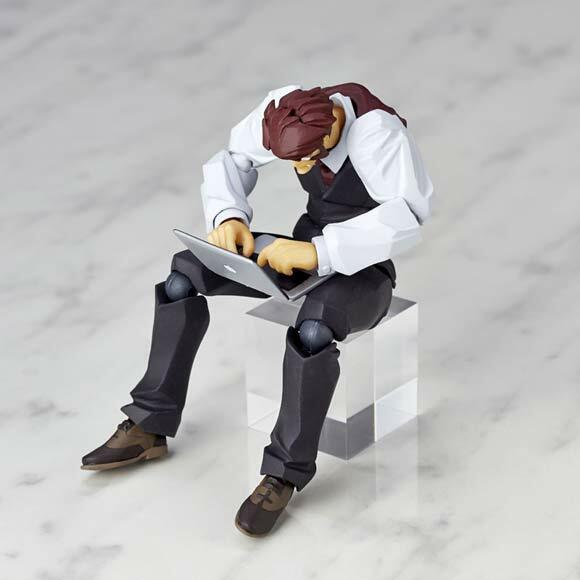 The figure has 16 points of articulation and comes with a laptop, knuckle guard, and extra hands. 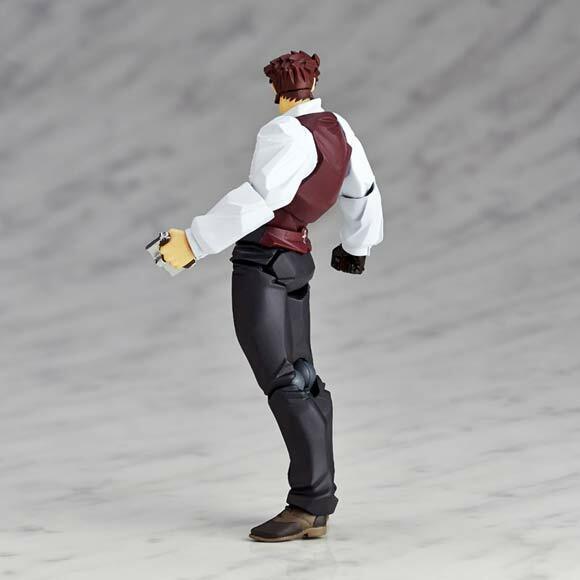 Fans can pre-order here.